Everybody dies. We are aware–aren’t we?–of death’s inevitability. As Christians we exhort others to prepare for eternity (by cultivating a relationship with God through Jesus Christ in the here and now). Yet the struggle many of us have with death, both as Christians and non-Christians, is how to carry on after a loved one is died. Even for Christians with the hope of heaven before us, the loss of a loved one is felt acutely. If your life has not been touched by grief, it will. Pastors and lay ministers who are involved in bereavement ministry need to minister with sensitivity and compassion. Larry Michael is the teaching pastor for adults at South Highland Presbyterian Church in Birmingham, Alabama. He has had a long career in ministry walking alongside grieving families. Previously he served as the executive director of Alabama Grief Support Services. 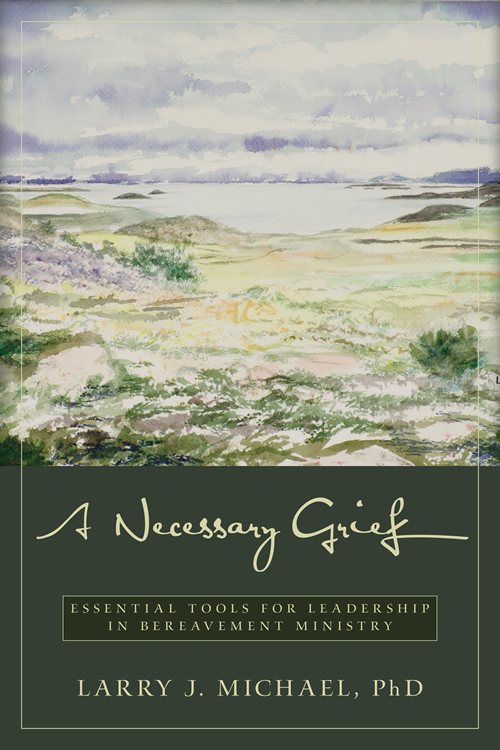 In A Necessary Grief, Michael provides a guidebook for pastors and other ministers to the grieving. As a pastor, I am grateful for the insights that Michael imparts. Eight chapters and four appendixes unfold how to minister with compassion to the bereaved. Chapters one and two offer insights into comprehending the nature of grief and the manner that individuals experience its reality. 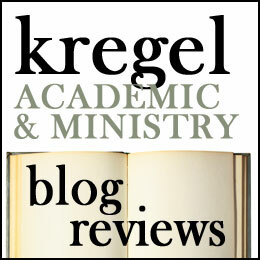 Chapters three through six explore areas of competency we will need if we hope to minister effectively to the grieving. Chapters seven and eight show how to coach others to care for mourners. The four appendixes are very helpful resources. Appendix I discusses how people at different ages experience and understand grief. Appendix II is a funeral planning checklist. 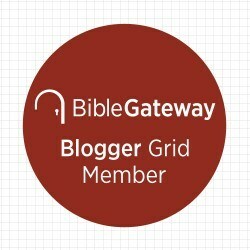 Appendix III and IV list Scriptures and inspirational quotes to share with the grieving. Michael speaks directly to the ‘fallacies of grief’ and how to ‘get over it’ and shows how we ought to approach the hurting in a way that honors their experience. He counsels offering choices to people when grief is raw which will help them survive and heal. He speaks of the importance of rituals and relationships and offers wise council in how to minister to different types of loses (i.e. a spouse, a child, a parent, a friend, a suicide, etc.). I am grateful for this book and am happy to have it as part of my pastoral care library. I am less than a year into my first pastorate and am aware of places where I have not cared appropriately for those gripped by grief. Michael gave me some good suggestions about how to minister effectively with comfort and hope. I give this book five stars. Notice of material connection, I received this book from Kregel Ministry in exchange for my honest review.